Gail Mercer hosts free training webinars for traders throughout the month in the TradersHelpDesk live trading room and in the Nadex educational webinars. In the TradersHelpDesk live trading webinars for traders, she uses the proprietary TradersHelpDesk indicators to trade futures, commodities, forex, stocks and binary options. Forex – Focus is primarily on the majors, EURUSD, GBPUSD, AUDUSD, USDJPY, and USDCAD. 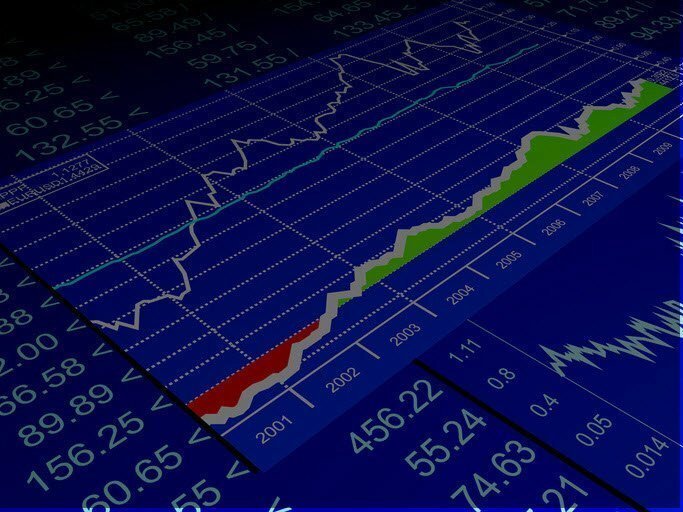 Stocks – Gail looks at various stocks like Duke Energy, Amazon, Boeing and is adding others for the upcoming year. Binary Options – Gail shows you how to trade futures, commodities, and forex using a combination of binary options and spreads, when warranted. The free training webinars for traders are currently held randomly throughout the month. You will need to sign-up for the TradersHelpDesk Blog newsletter to receive the schedules and links for the webinars. Gail is also a presenter in the free Nadex Educational Webinars. She presents on numerous topics for trading Nadex Binary Options and Spreads. 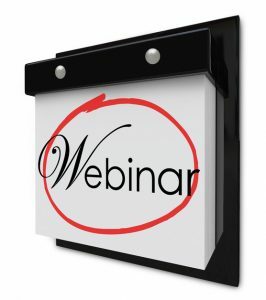 To view the Nadex Educational Webinars, simply click here. Futures, options, and swaps trading involve risk, which may result in financial loss, and are not suitable for everyone. Any trading decisions that you may make are solely your responsibility. The information presented on this website and in the training webinar is for informational purposes only. Don’t trade with money you can’t afford to lose. The materials presented on this website and in the training room are neither a solicitation nor an offer to Buy/Sell futures, binary options, or forex. No representation is being made that any account will or is likely to achieve profits or losses similar to those discussed on this website. Past performance of indicators or methodology are not necessarily indicative of future results.